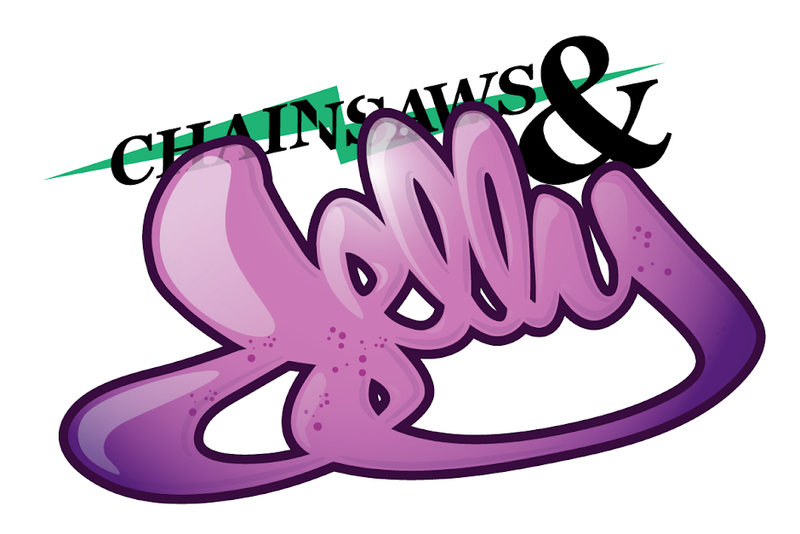 Chainsaws and Jelly: Reality Is NOT For Me. 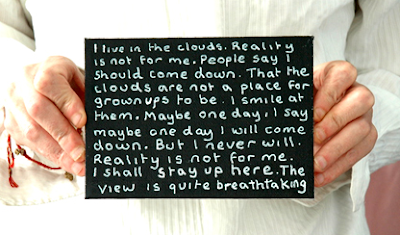 Reality Is NOT For Me. TOMORROW PEOPLE....this is what they say about us. dope sheebs.